Local, Long Distance, Commercial Moves, Specialty MovingMagnificent. Simply magnificent. Polo Movers is operated by the best in the business, with years of experience we are confident to provide our customers with an unmatched level of service. 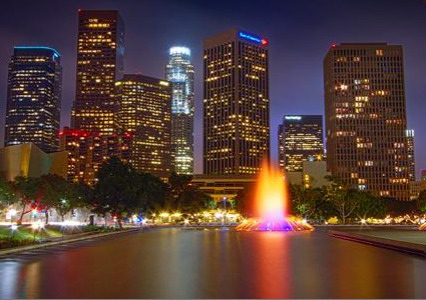 "I recently had my mother move from downtown LA to live with me in Seattle. The move was sudden and I needed to find help fast. 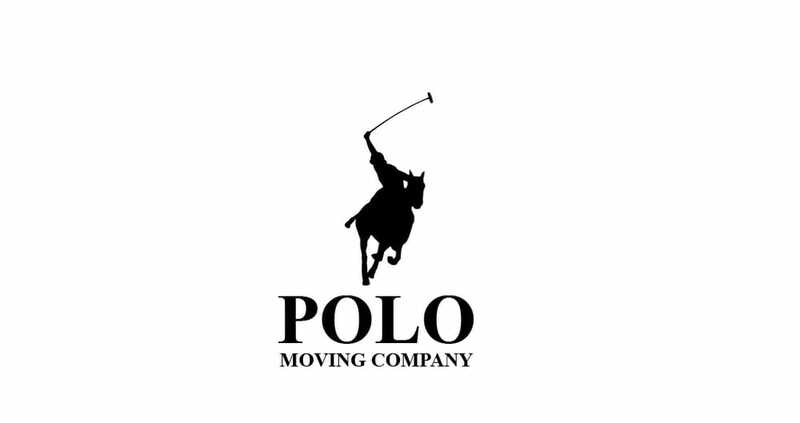 A friend of mine suggested I call Polo Movers in Los Angeles. I was concerned because there was quite a bit of distance between LA and Seattle but Polo Movers made it happen. When I called the staff was friendly and immediately put my worries to rest. They were able to move her 80 in. LED TV with no problem and even moved my grandmother's piano without a scratch. They even did most of my packing for her since she is unable to do so. These folks were professional and friendly; not to mention they were fast. I would recommend them to anyone who has a move in the LA area." Anthony, Edgard, and Enrique deserve a round of applause. 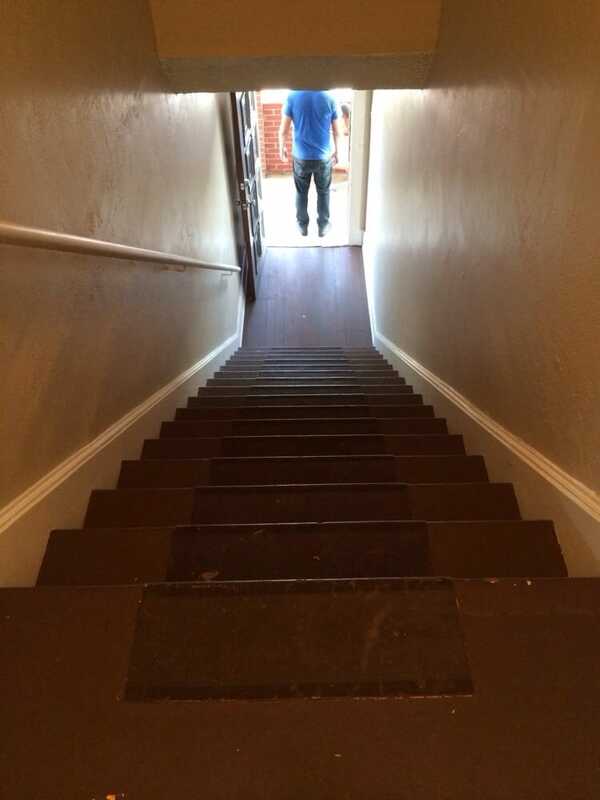 They were super fast, friendly and efficient going down and up windy staircases.They even helped taking out large furniture that was up for sale and not going on the truck but getting picked up. Would definitely use their services again and recommend to book these guys. I loved Polo movers while I was in California. I had had many horrible experiences moving in Utah but it went seamlessly when I used Polo movers. They were on time, and very thorough about moving. Marcos, and Antony were so careful and I pleased that none of my possessions were broken or damaged in any way. I was nice to have at least the moving part stress free and I felt completely taken care of. What wonderful people in an amazing company, it's nice to know there is still some good things out there, and Polo movers is by far one of them!! Also the pricing and scheduling were also very good, after all moving is so expensive as is, it's nice the the movers were not part of that issue. I've had to move 3 times in past 6 months. This was by far the easiest. Marcos, Boby, and Antony were very professional, friendly, and respectful of my items. They called 30 min before they showed up and were right on time. I would absolutely use then again! Really nice guys, really quick moving, and very respectful of your things. Marcos, Boby, and Antony provided the most pleasant moving experiences I've ever had. I will definitely be going them again, as well as recommending them to all my friends.